There are many issues concerning academic authorship in medical and science journals, with qualification and the order of authorship being the main dispute in the majority of collaborative work worldwide. 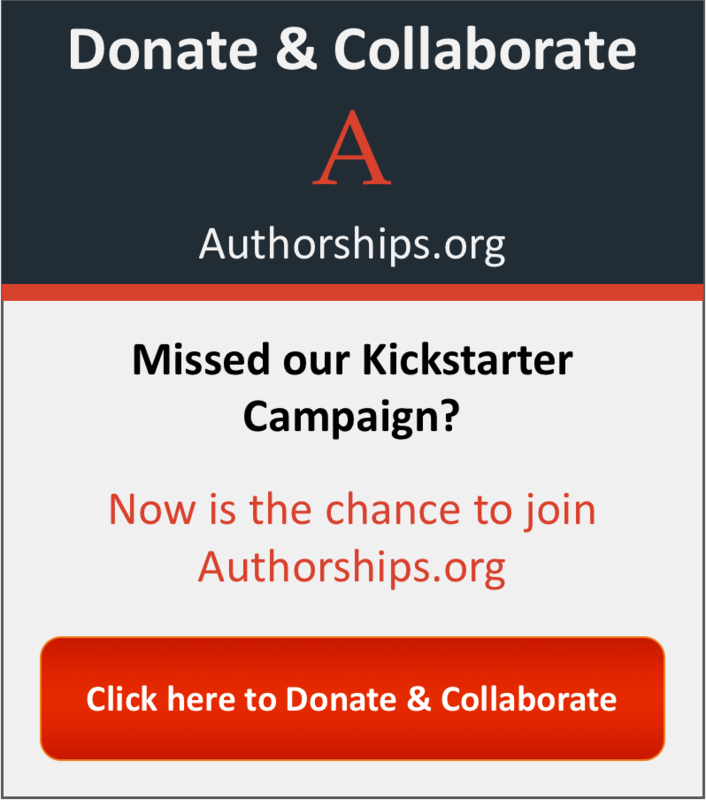 "In other words, most disputes involve who are the authors, who should be simply acknowledged, and what should be the order of the authors in a given paper?" 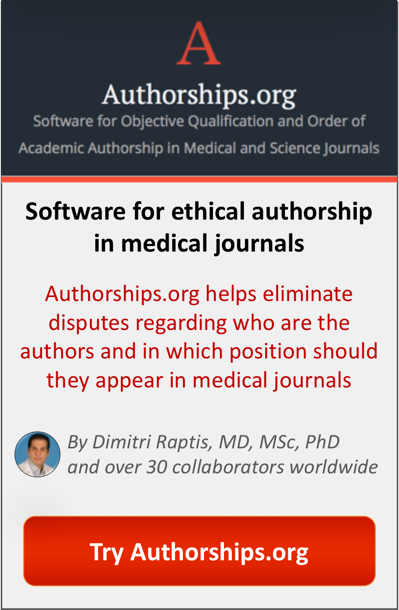 The aim of Authorships.org was to develop an open access, web-based software for the objective qualification and order of authorship in medical and science journals, in an attempt to reduce or even eliminate such disputes.